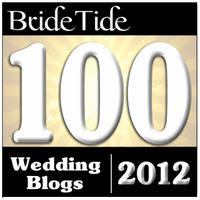 Relentless Bride® Weddings, Wedding Planning, Life & Marriage: Cake Topper Giveaway! As I mentioned earlier, my friend Caroline from Made with Love, By CCarolee has agreed to do a giveaway for one lucky reader for some adorable cake toppers! 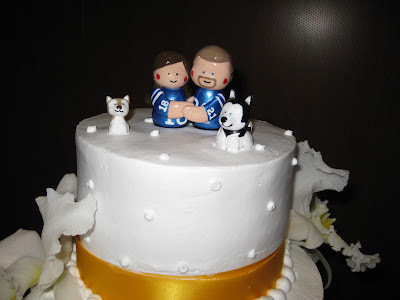 She made my adorable cake toppers of me and the hubby with Juneau and Kota. I'm sure y'all checked out Caroline's new blog: Made with Love, By CCarolee and her Etsy store. 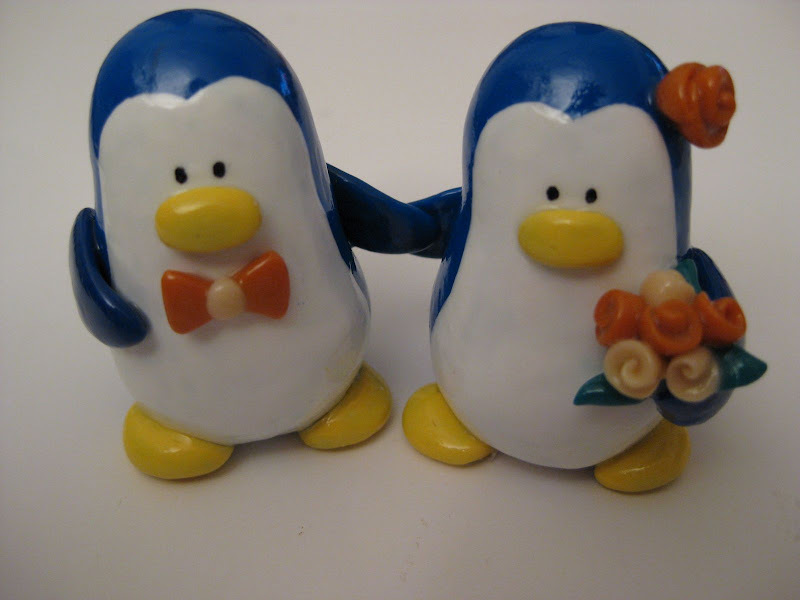 The DIY Tutorial Penguins that she recently posted about are going to be given to ONE lucky reader!!! 1. 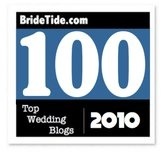 Go to Made With Love, By CCarolee Blog and subscribe and/or follow her blog ! 2. Check out her Etsy Store and pick one of your favorite designs or a combination there of. That's it... make sure to tweet about it " I entered the @weddzilla Cake Topper Giveaway, have you http://ow.ly/1AG3s "
You have until April 30, 2010 11:59 PM EST to enter and you can only enter once. If you do blog about it, you get an extra entry - so leave a comment letting us know you re-posted about the great giveaway!! Anybody in the Continental US can win, includes free priority shipping. 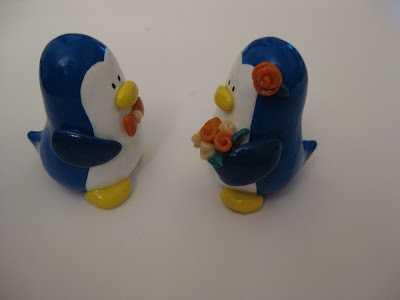 Penguins can be customized with different color flowers.